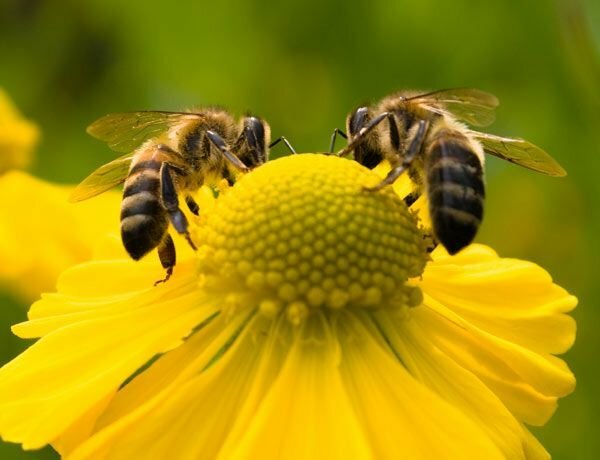 Pollinators need as many flowers as we can provide. Use plants that will bloom at different times through out the year and plant them in "drifts" that are several feet wide. Limit your use of pesticides in your yard as much as possible." In Colorado we have over 900 species of native pollinators most of which live in the soil or in tunnels inside wood. 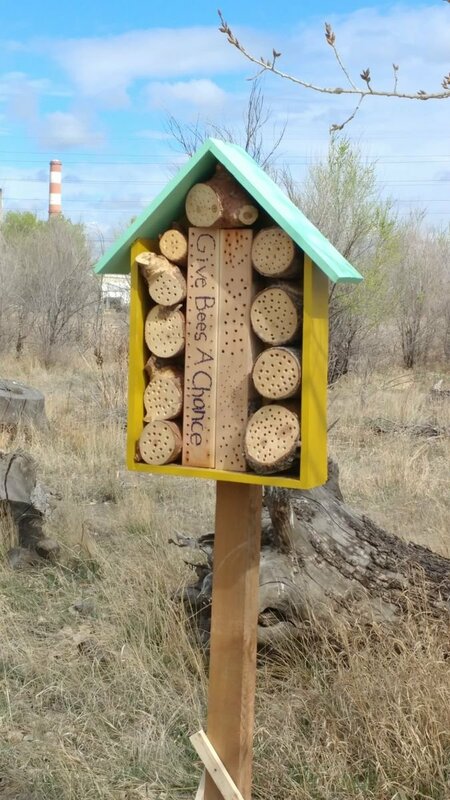 Leaving some spaces of undisturbed soil or installing a native bee box will give these industrious pollinators a home." Bees will use water to dilute their honey and also to cool their hives on warm days, they invented evaporative cooling long before we did. Proving a clean safe water source is vital to keeping bee colonies healthy. These can be anything from a full blown koi pond, a bucket with plants growing in it or a water dish filled with rocks. 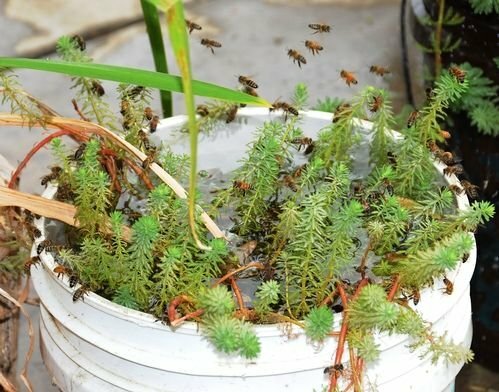 The important thing is to keep the water clean, full and make sure the bees have somewhere to land so they don't drown." 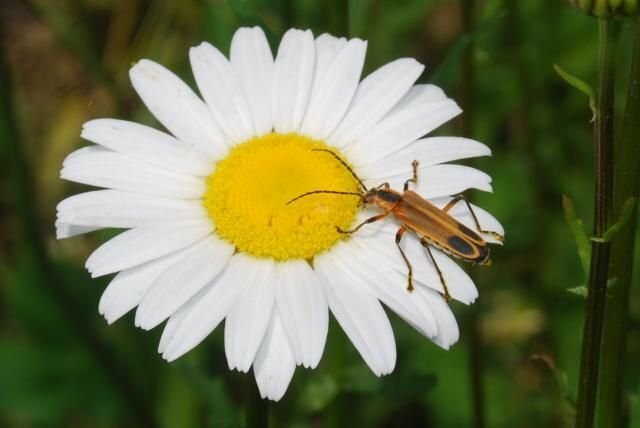 Many of our pollinators are not bees or butterflies, their ranks include bats, birds beetles, flies, moths and others. Keep all our pollinator friends in mind and provide for as many of their needs as possible. Plant many sizes and types of flowers, let your space be a healthy and full ecosystem."